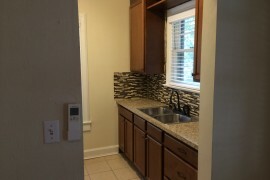 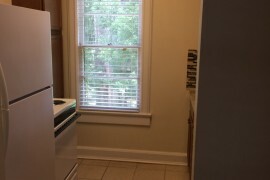 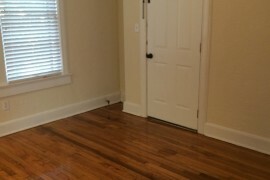 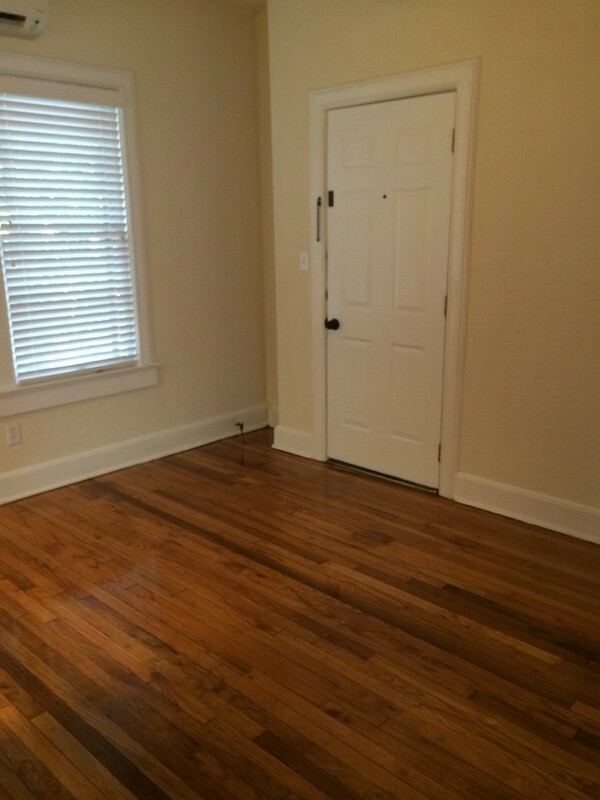 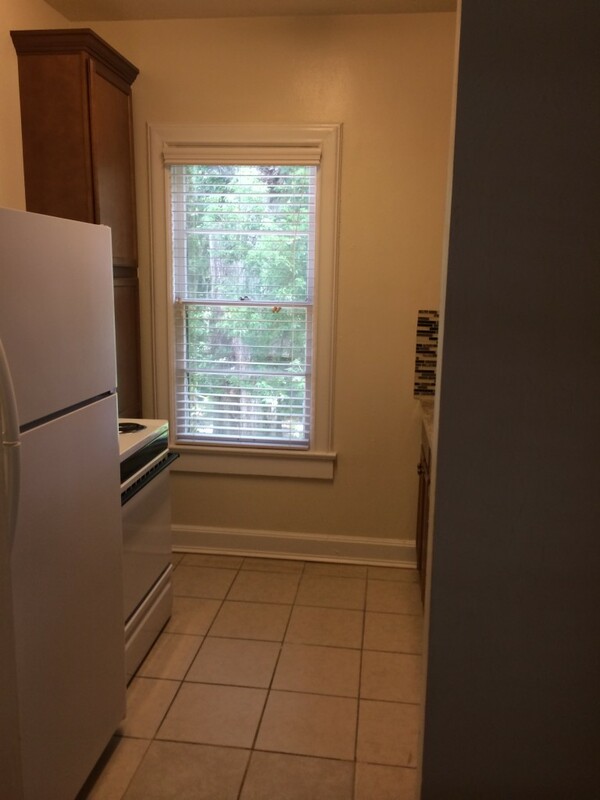 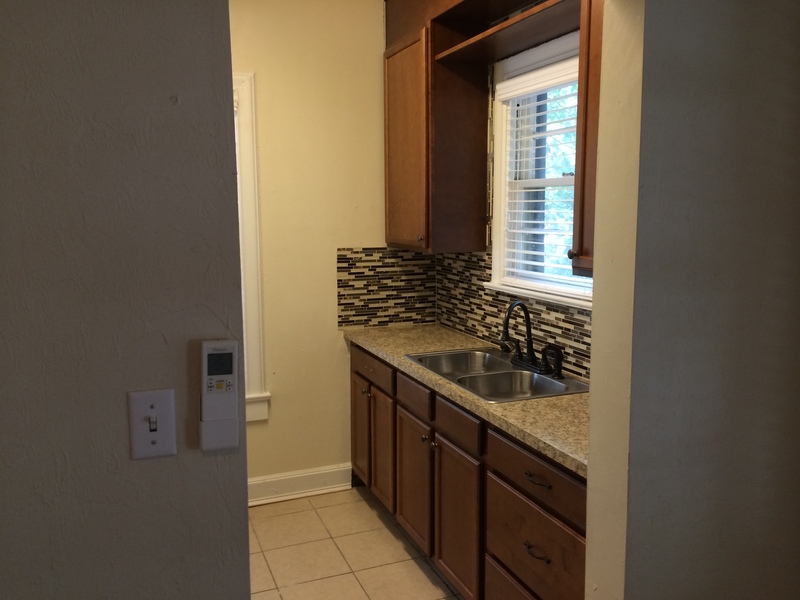 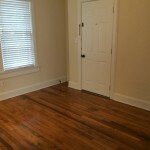 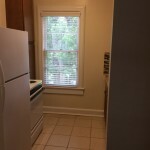 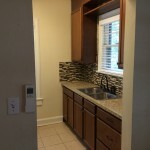 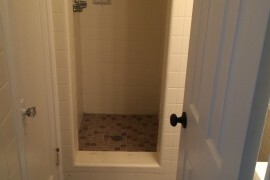 Nice one bedroom with a study ~Margaret Manor Apartments are located close to sorority row and blocks from campus. 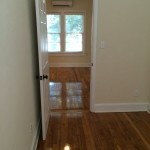 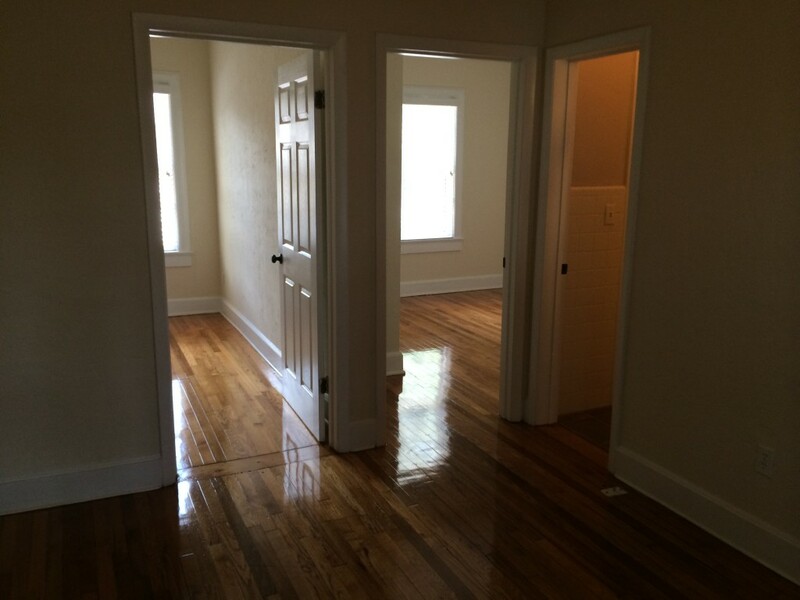 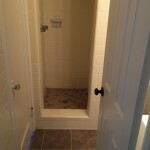 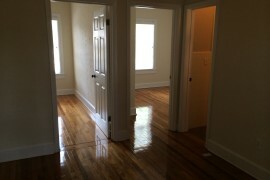 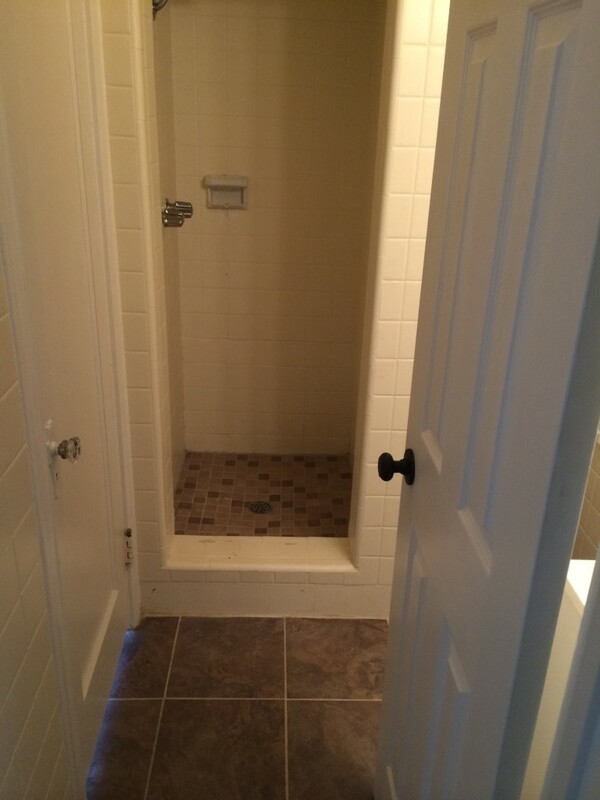 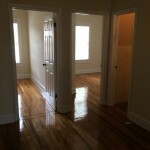 This apartment is a 1 bedroom 1 bath unit has hardwood floors, new upgrades and lots of charm. 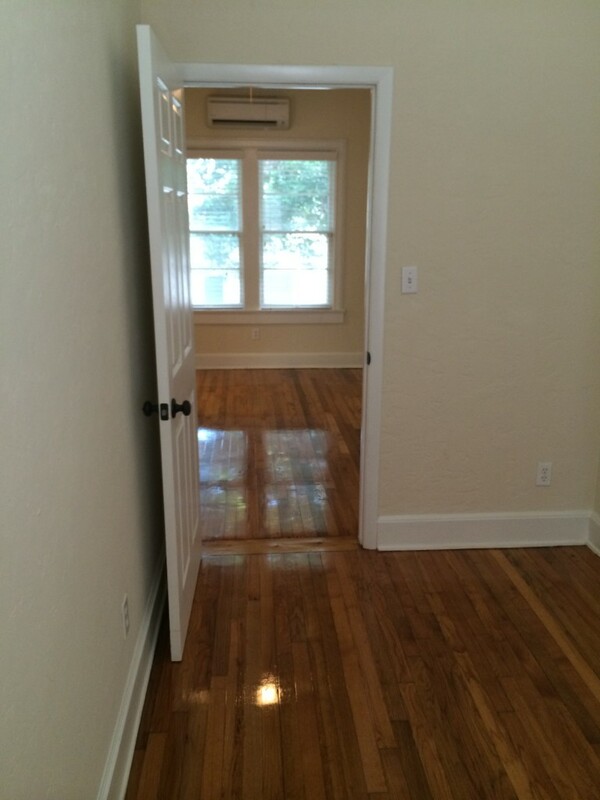 Call Alligator Realty at 352-337-9255 they are the leasing agent . 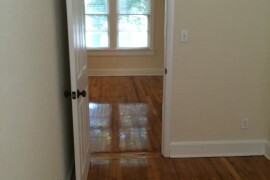 917 Southwest 5th Avenue, Gainesville, FL 32601.